A single loose knot can take a lot from the look of an expensive rug. 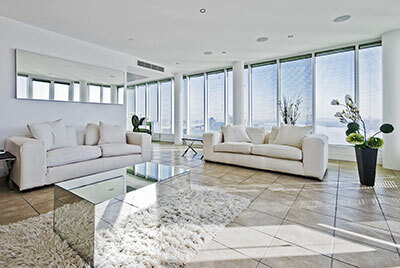 These rugs cost a lot, and they're meant to look the part. 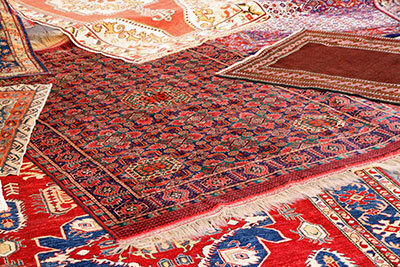 Unfortunately, since many Oriental rugs are decades or even centuries-old (especially in the case of antiques), loose seams and knots can sometimes happen from small amounts of friction. This is where our repairing services come in. While cleaning is our primary specialty, we understand that rug repairs can be just as important when trying to get them looking great again. If your pet had its way with your pricey silk or tribal rug, there's still hope. 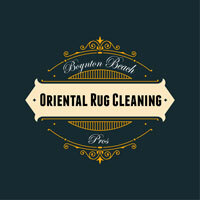 The patches applied by Boynton Beach Oriental Rug Cleaning Pros are always concealed from your eyes and the eyes of housemates and visitors.